Welcome! 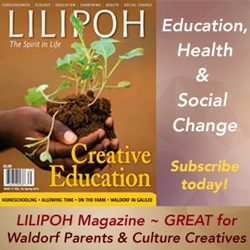 Whether you are new to Waldorf education or have been inspired by its beauty and depth for some time, you will find scores of articles and resources here on Waldorf-Inspired Learning to help you on your Waldorf homeschooling journey. They may even spark a new direction or way of thinking that refreshes your family life. 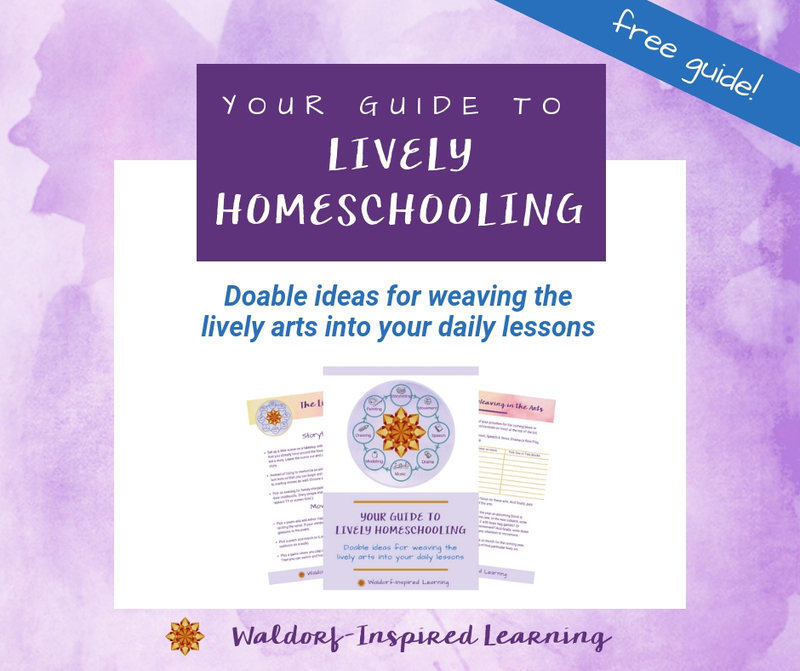 So grab a cup of tea, and explore this page at your leisure to find support for Waldorf homeschooling. Want weekly support and reminders that you’re on the right track? Here’s the place to start! Subscribe to get my weekly newsletter full of homeschooling encouragement & tips. 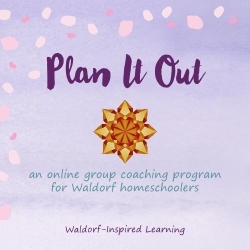 These articles & resources will help you better understand the Waldorf approach and how to make it work in your homeschooling. Just Getting Started with Waldorf Homeschooling? 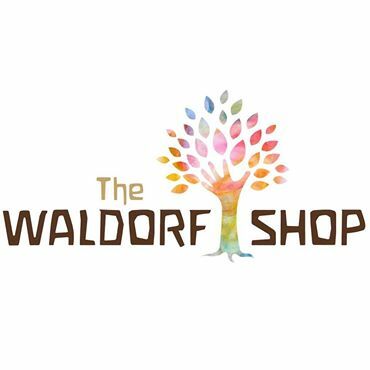 Looking for Gift Ideas for the Waldorf Journey? 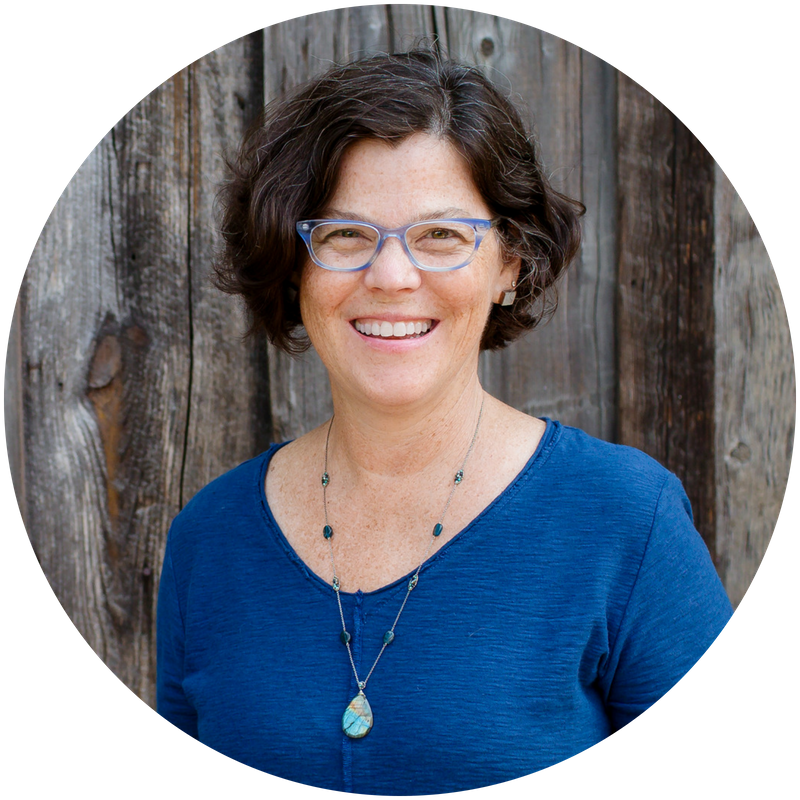 As Waldorf homeschoolers, we’re intentional about what we bring into our homes. I’ve created Gift Guides & Book Lists for Waldorf Families just for you. So that you have ideas for your own children. Plus have a place to send grandparents or other family members looking for gifts for your kids. 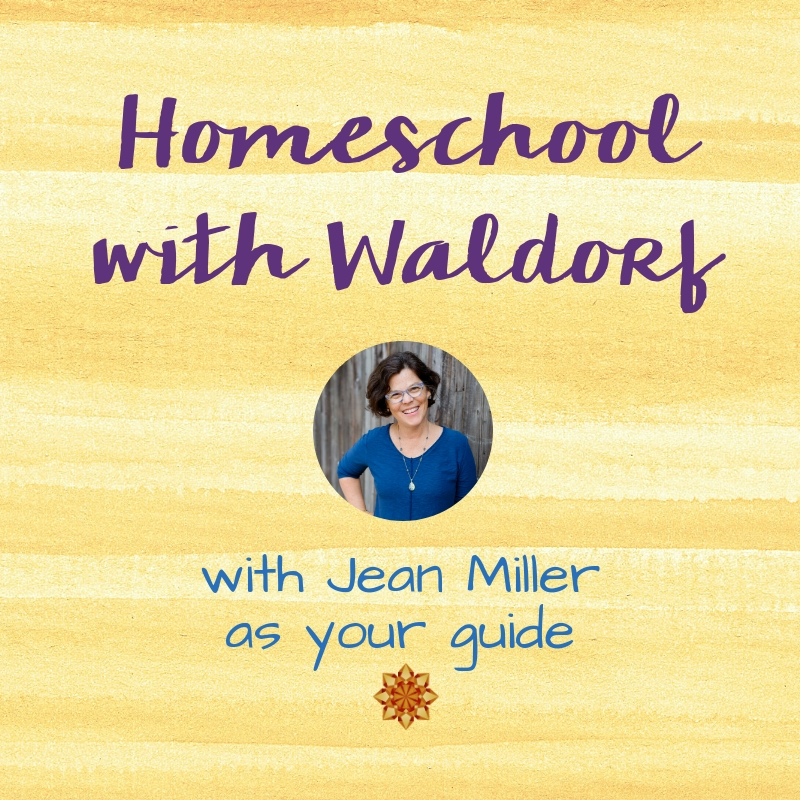 I love supporting Waldorf homeschoolers to make this journey work for you and your children. That’s my mission. 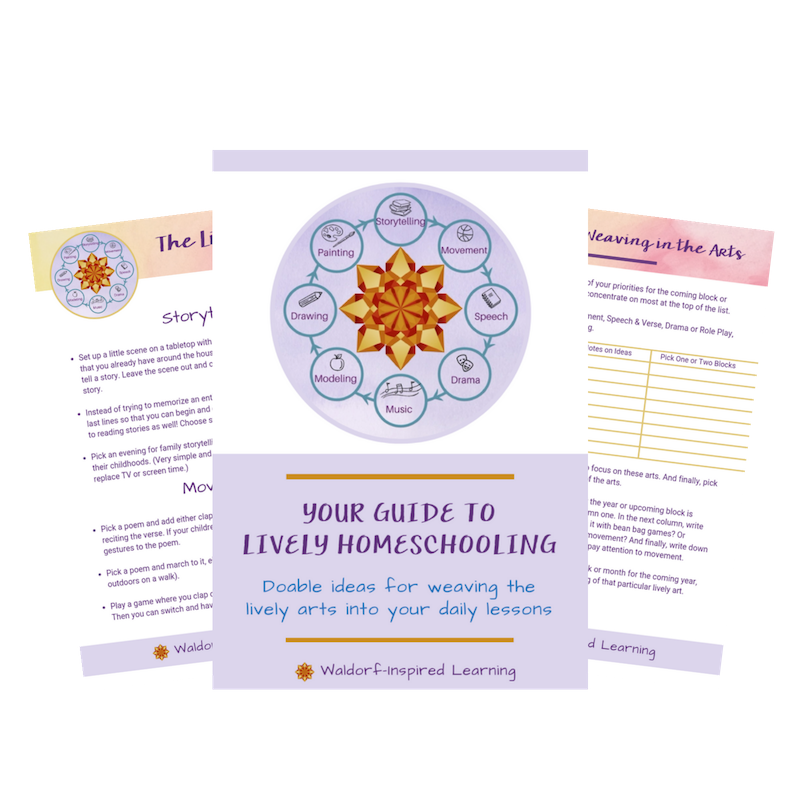 If you want help on your journey, I have multiple ways that you can learn with me and benefit from my almost 25 years of homeschooling my three children. In my online course & group coaching program, Plan It Out, I walk you through the 6 steps to planning your next block or year. 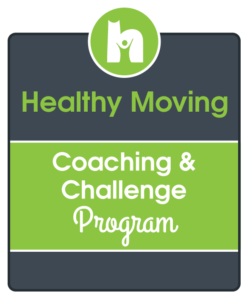 You can work through the video lessons at your own pace, plus join with a coaching group where I walk you through the steps. I support homeschoolers with one-on-one Mentor Sessions, if you find you need more in-depth, personalized help. I also host a live weekend experience every summer, the Taproot Teacher Training for Waldorf homeschoolers, here in northeastern Ohio. With a wonderful group of amazing presenters. This weekend is like a training, personal retreat, and summer camp all rolled into one wonderful weekend. 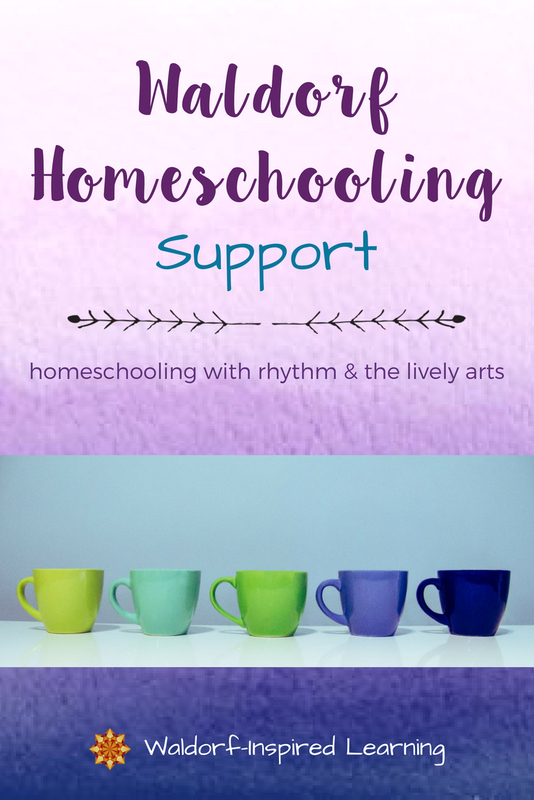 I would be honored to support you on your homeschooling journey. It’s not about perfection but all about connection.